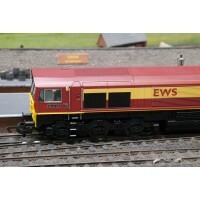 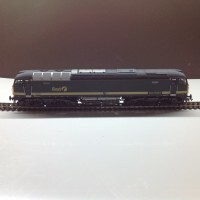 The Hornby R417 Coach Siding Platforms model kit is a OO Gauge scale siding platform kit. 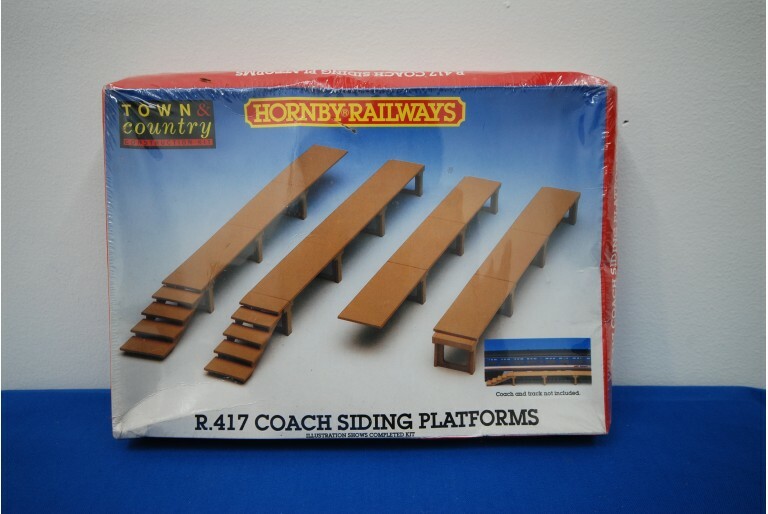 Assembly is required of the model kit and instructions are included on how to put together the Coach Siding Platforms from Hornby. 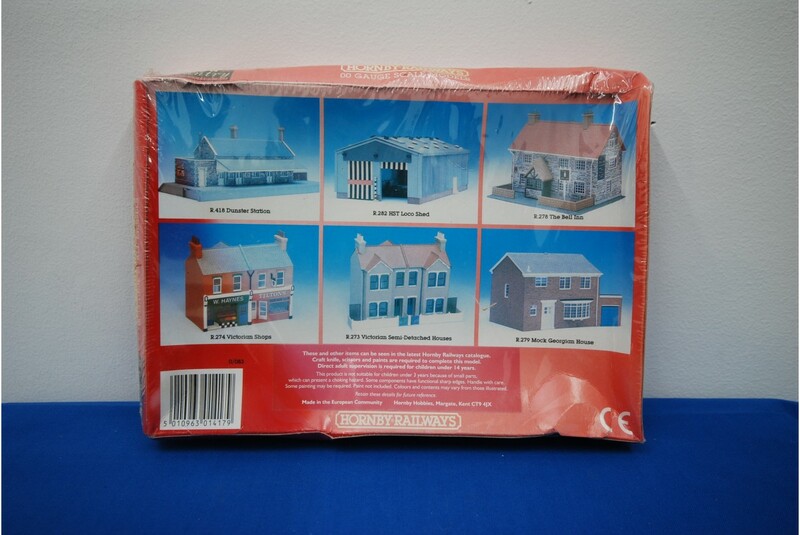 This particular item is like new and factory sealed though the box has been worn / distort from previous storage.